The Statue of Liberty stands majestic and regal amidst the gentle waters of the New York Harbor. She is a symbol of freedom, an icon of opportunity, and the waves whispering at her feet welcome the weariest of passengers to America. But in the past several days, events in this country — the home of the brave and the land of the free — have taken us down a dark journey. Our metaphorical doors, always open wide to people fleeing from oppression, have been closed, shut in the faces of those seeking solace. Vulnerable children and families are separated by devastation and the horrors of war. So what now? Where do we go from here? As adults, we have numerous avenues in which we can make our voices heard. We can protest, we can call our senators, we can support the American Civil Liberties Union and similar organizations that defend the individual liberties guaranteed by the United States Constitution. But we also have an important — and, in some regards, critical — job in our homes and in our schools. Whether you are a parent or a teacher, we must never forget that we are all educators; we all have a responsibility to raise children who perceive themselves as informed global citizens, children who see the world not as “us” and “them,” but as one world community. It sounds challenging, but it’s not as hard as you may think. It starts with modeling basic moral values that transcend cultural and religious differences — and, of course, teaching these values through personal interactions and the stories we read in our homes and classrooms. Stories are the fabric of our lives, and literature will forever remain one of the greatest ways to teach empathy and social responsibility, even to our littlest friends who may not be old enough to grasp world affairs. 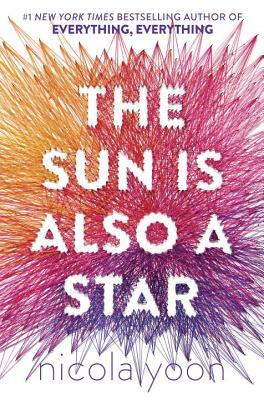 Though some children may not yet understand the nuances of the immigration ban or the refugee crisis, we can teach them compassion by reading gentle books about what it means to be a stranger in a strange land. Though some children may feel helpless, we can read them stories that convey how one single smile to a child new to America can be monumental and life changing. 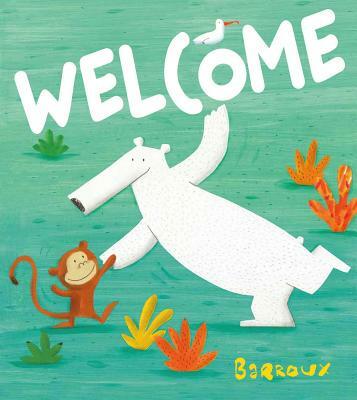 Though some of our kids may feel uneasy, through story we can teach them that small acts of kindness will help make refugees feel safe and welcome. Perhaps most importantly, stories help us teach our children the significance of building bridges not walls. 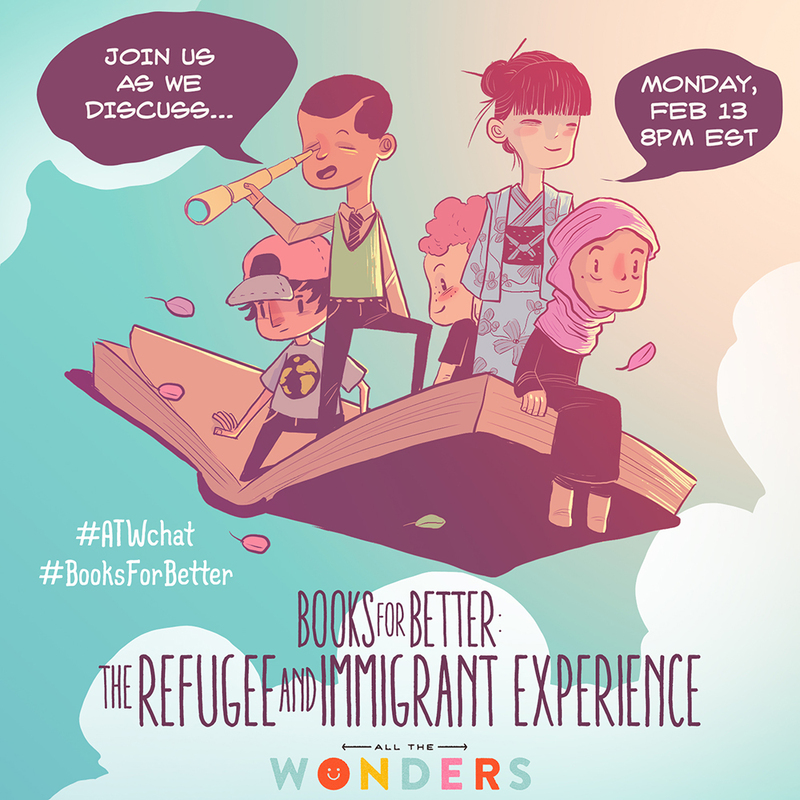 Click here for a list of #booksforbetter that explore the refugee and immigrant experience. 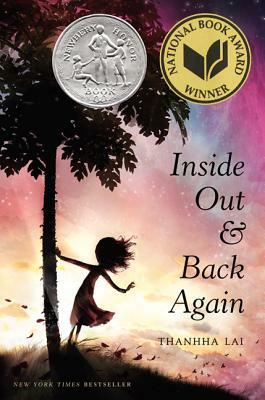 Join us at 8pm EST for an #ATWchat about children’s books that showcase the human potential for goodness. Then post your favorite books on this topic on social media under the hashtag #booksforbetter. We’ll be compiling and sharing your ideas each month, making it simple for every family to find #booksforbetter.